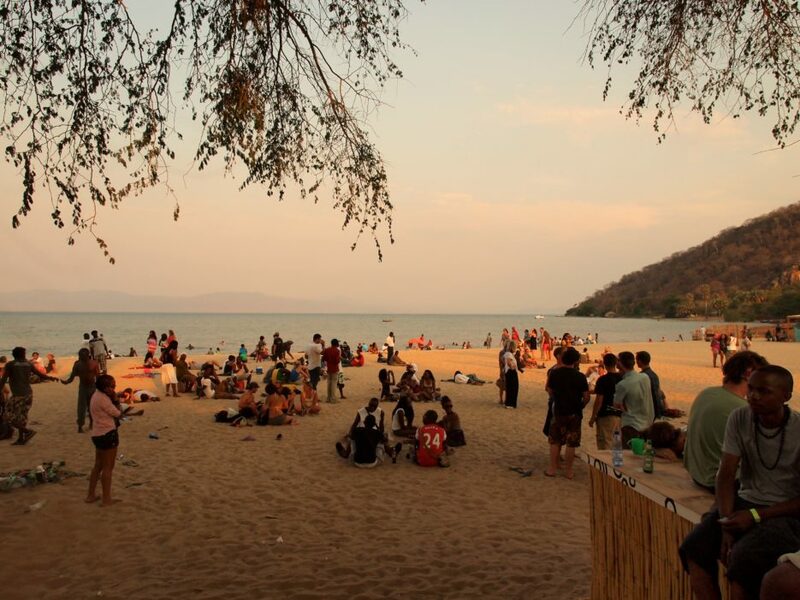 From 28 – 30 September this year, the Lake of Stars festival will celebrate its 15th anniversary of bringing people together and exposing Malawian (and African) talent and beauty to the world. 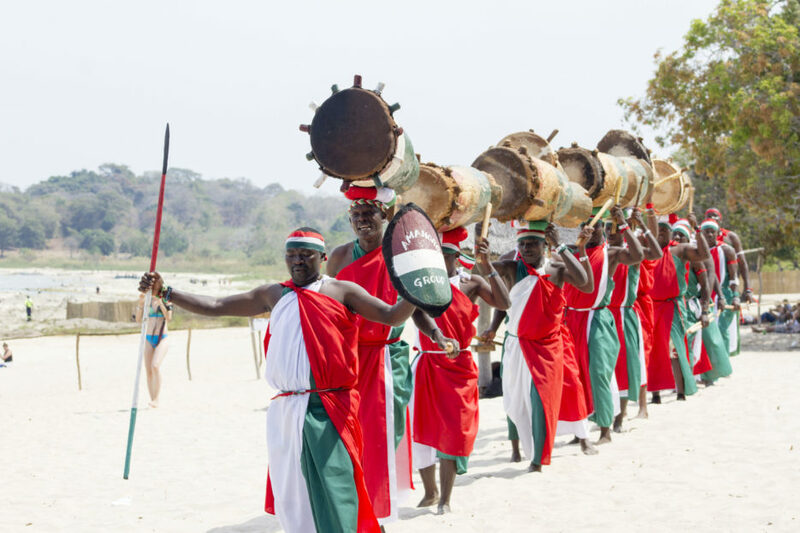 Since its inception in 2004, the festival has grown to become one of the best known African events on the global circuit, attracting visitors from far and wide. This year the festival is headlined by electronic giants Major Lazer. 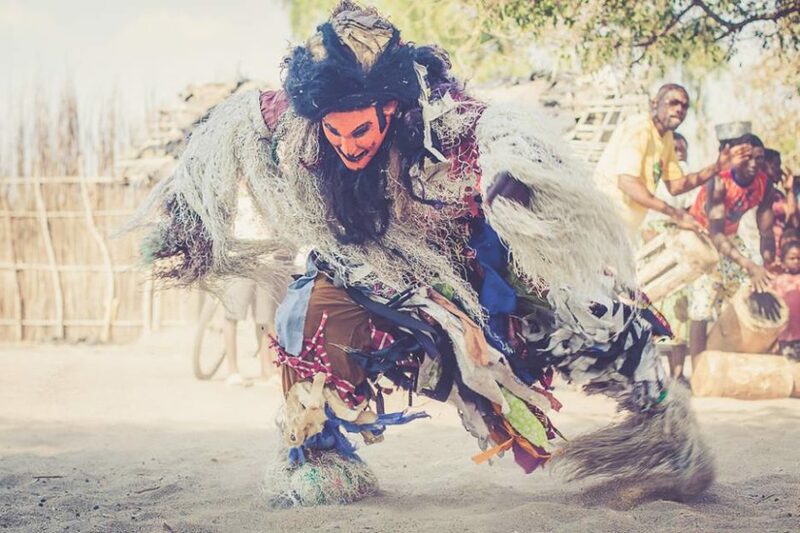 Their performance at the festival forms part of their wider African tour, which includes performances in South Africa, Nigeria, Kenya and Ethiopia. Along with Major Lazer, the festival features Kenyan group Sauti Sol as the other headlining act. Saudi Sol is a multi-award-winning afro-pop ensemble who were crowned Best African Group at the AFRIMA Awards, MTV Africa Music Awards, Soundcity MTV Awards and the UK’s BEFFTA Awards. The group, whose music blends modern pop with traditional Kenyan influences, will perform at the festival as a part of their Melanin world tour. Other international acts include Love Ssega, Gemma Cairney, Kobi Onyame as well as poetry and spoken word by Hollie McNish and Michael Pedersen. Local talent will be represented by rapper Fredokiss, afro-soul star Faith Mussa and Madalitso Band.